COME is actively involved in conducting a series of research in different fields. Proudly, the foundation hosts several international initiatives, involving more than 10 countries worldwide. The Osteopathic Practitioners Estimates and RAtes (OPERA) project is an internationally-based census project dedicated to quantify the osteopathic reality. It fulfils the need of the international community to obtain an up-to-date scenario regarding the geo-distribution, prevalence, incidence and profile of osteopaths in Europe. 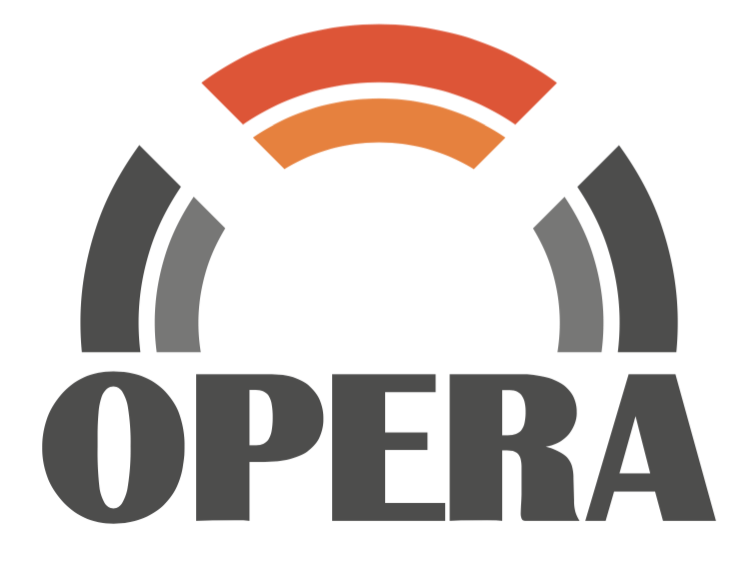 The OPERA study has already been conducted in Europe, specifically in the Benelux (Belgium, the Netherlands and Luxembourg) and in Italy and currently carried out in Spain and Andorra as well as planned in Portugal. A follow-up census has been already planned in Belgium, Luxembourg and the Netherlands. To the best of our knowledge, there is lack of census in Europe and the International Osteopathic Research Network within the Osteopathic International Alliance (OIA), makes it a top priority “to compile evidence about scope of practice in osteopathy worldwide”. Therefore, the OPERA project will fulfil this long-lasting need with the general objective to describe the European osteopathic population. For almost 150 years, osteopathy has founded its activities on the role of somatic dysfunction in the equilibrium of the human health/disease status. In the past 15 years, however, clinical and experimental studies have provided only few evidence for the involvement of somatic dysfunction in health and disease. Crucially, several lines of evidence, mainly derived from clinical observations, suggest that the somatic dysfunction has an influence on the patients. Nevertheless, observations from anatomical, physiological, bench and evidence-based studies cast about the underpinning mechanisms and role of somatic dysfunction. The Consensus On SoMatic dysfunction in Osteopathy (COSMOS) project, therefore, aims to: 1) review the concept of somatic dysfunction; 2) unravel the enigmatic role or influence of the somatic dysfunction in osteopathic practice; 3) produce compelling evidence of the somatic dysfunction biological compounds; 4) share and disseminate results to improve quality of practice. To this end the project involves the most influential experts and institutions worldwide. The global osteopathic profession is participating in an epic change, where interdisciplinary teamwork is the crucial element. It is critical, therefore, for osteopaths to understand the profession’s current contributions in human, animal and in vitro research related to the field of manual treatment. The project will help the osteopathic profession prioritise future research to advance patient care and the understanding of biologic mechanisms underlying manual treatment gathering diverse professionals into a common research ground. The aims of the BIOMECH’O project are 1) to explore current biological mechanisms involved in osteopathic treatment; 2) to articulate and support enhanced guidelines to improve the basics of osteopathy; 3) to establish a culture of international and multidisciplinary collaborations. The mission of the NEurological Mechanisms of Osteopathy (NEMO) project is to create new knowledges, discoveries and collaborations in osteopathic medicine integrating diverse research fields in a unique neuroscience research scenario. The main goal is to understand the mechanisms by which osteopathic manipulative treatment (OMT) can produce beneficial effects. Specifically it will focus on neurological aspects of osteopathy and how the OMT produces neural changes. Although the fairly robust clinical results of OMT, scientific literature lacks of pragmatic evidence regarding the effects of OMT on the central nervous system. The latter will be addressed using a pragmatic, precise and structured organisation. To date the clinical effectiveness of osteopathy remains elusive. Very few medical areas have been sufficiently explored, producing consistent data. The aim of the Clinical Measurements and Effectiveness in Osteopathy (CAMEO) project is to shed light on the clinical application of osteopathy. This can be achieved using different strategies: 1) developing ad-hoc clinical measurements and tools; 2) measuring the effectiveness of osteopathy in different medical fields; 3) summarizing the evidence using high quality standard methods. The ultimate goal of this international, multi-disciplinary project is to show where the osteopathic manipulative treatment is effective, where is complementary and where is not effective. This, in turn, can produce a better understanding of which fields need to be explored more, where resources have to be located and how health care policymakers can benefit of an evidence-based “osteopathic” medicine. The purpose of the Preparedness and Satisfaction in Students (PreSS) project is to assess how European osteopathy students feel prepared and satisfied about the teaching provided. The project aims to: 1) assess the preparedness to practice and satisfaction in learning environment in students and new osteopathic graduates from European osteopathic universities/institutions; 2) compare the results of preparedness to practice and satisfaction in learning environment between and within countries where osteopathy is not recognised and where it is recognised to produce benchmarks; 3) produce continuously up-to-date educational data to share with European institutional partners. To get involved with projects in a specific field, contact the Research Division at research@comecollaboration.org or visit our Getting involved page.